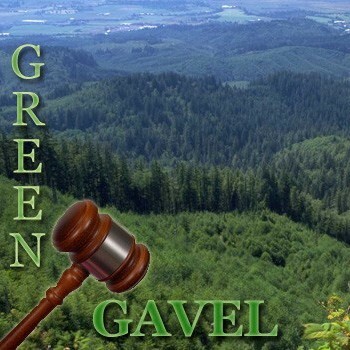 Green Gavel is an occasional series of stories about court decisions affecting the Great Lakes environment. 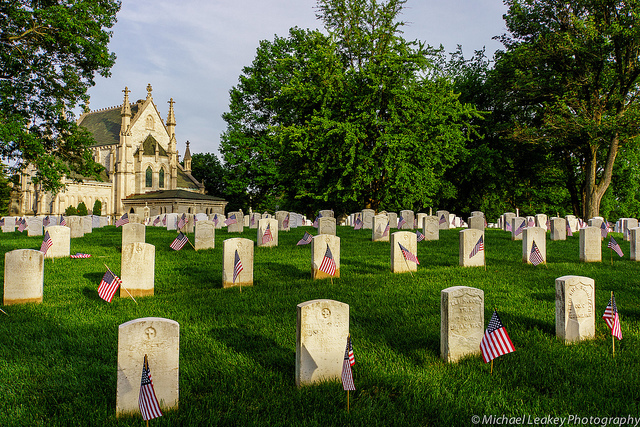 A proposed expansion of the Indianapolis Crown Hill National Cemetery by the Department of Veterans Affairs survived a legal challenge by the Indiana Forest Alliance and construction preparation is now underway. The U.S. Forest Service busts a 70-year-old Minnesota man for stealing thousands of black spruce tree tops from the Chippewa National Forest in northern Minnesota and selling them for Christmas decorations. Edminster — whose birthday coincidentally falls on Christmas Day — pleaded guilty to stealing federal government property and faces sentencing by U.S. District Judge Wilhelmina Wright later this year. A $210,000 federal crop loan wasn’t a big deal at first. Now a former Wisconsinite is on probation. 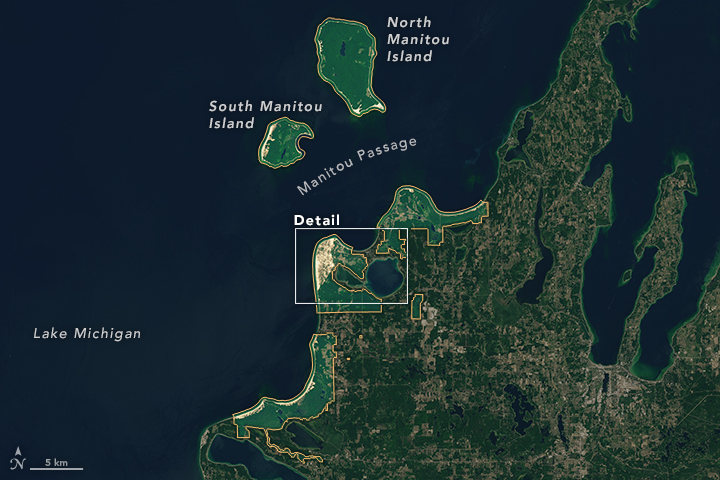 Challengers to a segment of the 17-mile long trailway say the National Park Service failed to fully disclose the environmental impacts of the trail. New wind generators a no-go in the U.P. Heritage Sustainable Energy’s missing paperwork gave Schoolcraft County a reason to reject a new wind farm. Couple fined $10,000 and told to remove fill.